Slash your call costs by up to 50% with Vox’s wireless voice-only solution, Chrome Air. This quality voice IP system is the perfect fit for homes and small businesses – quickly installed and cost-effective. With Chrome Air, you can make up to eight calls at the same time, at reduced call rates. Chrome Air is very competitively priced, putting up to half of Telkom’s bills back into your bottom line. Plus, low fixed monthly fees. Our installation timeframes are quick. And with our fully managed service, you get peace of mind while we handle the ‘nitty-gritty’. No need to print new business cards: Vox will port your existing numbers to our network. 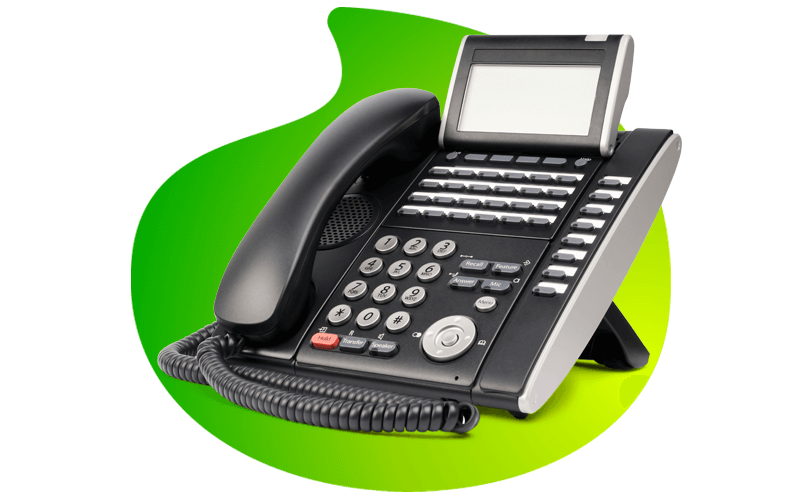 An added functionality of Chrome Air is its ability to operate with all PBX brands, with simple add-on Voice gateways. Can I keep my existing PBX and make use of Chrome Air? With no dependency on wired infrastructure, the installation typically takes 2 weeks from the time the deal has been registered and approved. How good is the voice quality over Chrome Air? Voice quality is very good as the throughput required is very low compared to the available bandwidth. This is however a best effort service.